Order within 20 hrs 34 mins 34 secs	and select Next Day UK Delivery at checkout	for delivery on Monday. Restrictions may apply. 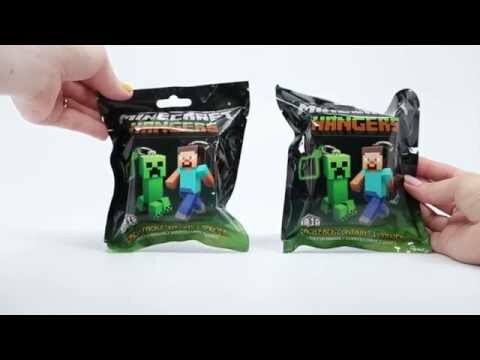 These Minecraft collectibles are a fast growing phenomenon, just like Minecraft itself. Minecraft started as a small game that is now a huge monolith spreading out over all countries. These hangers can be posed in any way you want and look absolutely stunning. We have more Minecraft Gifts if you want to have a look at them and a whole department dedicated to Collectables.